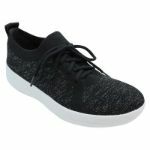 Are you ready to embrace all things Athleisure? 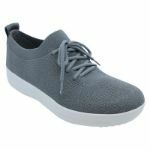 Then you need to invest in UberKnit ASAP! 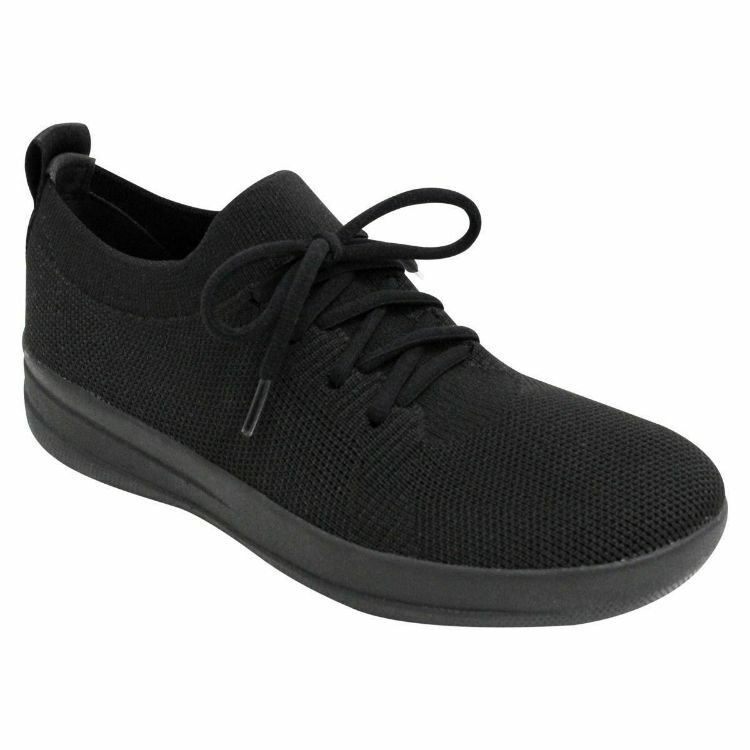 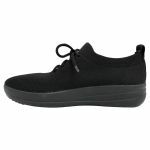 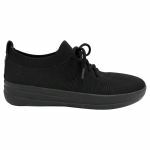 Simple but stylish sneakers with a knitted upper and so many comfort features it’s hard to list them all, these are shoes designed to leave you walking on air whilst looking so heavenly you should be sitting on a cloud.